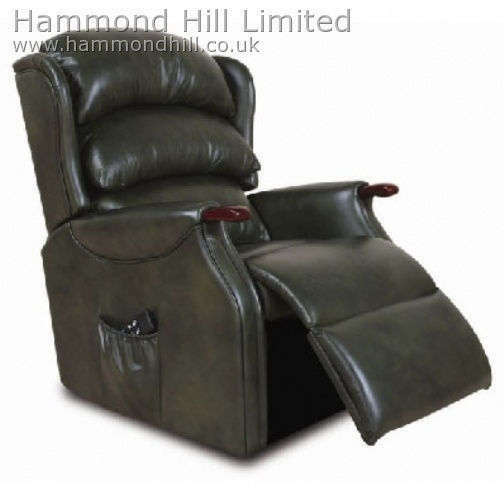 The Celebrity Westbury recliner is exceptionally supportive yet luxuriously comfortable due to it’s three tier waterfall back which offers extra support in the lumbar region. You have the option of either a full fabric armrest or the highly polished wooden knuckles, available in three colours, which provides reassurance when getting in our out of the chair. 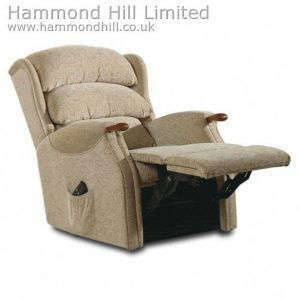 As with all of our Celebrity recliners this comes with a full manufacturers 5 year guarantee on motor, action and frame. 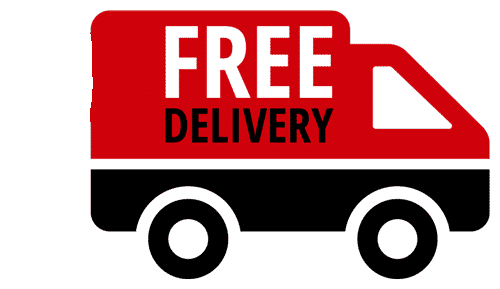 We offer a Two Man Delivery as standard which is Free of Charge to most areas of the UK. 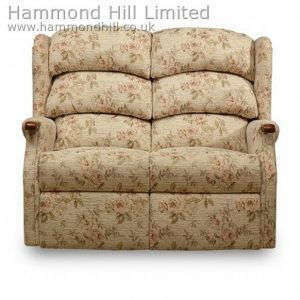 Other than the Celebrity recliners that we carry in stock, all orders for Celebrity recliners and sofas are personalised items, made to order. You choose the style of chair, size of chair, wood colour (if applicable), fabric colour and whether to have castors or glides. 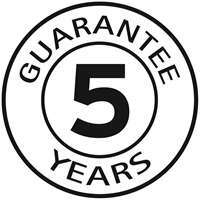 You also have the option to choose to have the fabric stain protected. 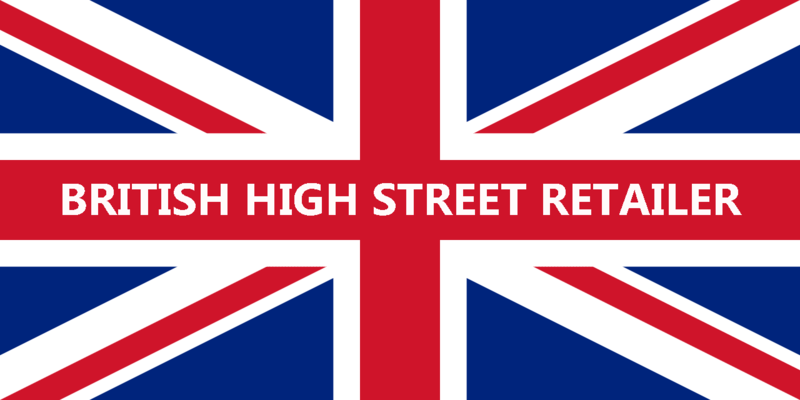 Due to this the item is classed as a ‘Personalised Item’ and as such we do not accept returns under The Consumer Contracts (Information, Cancellation and Additional Charges) Regulations 2013. 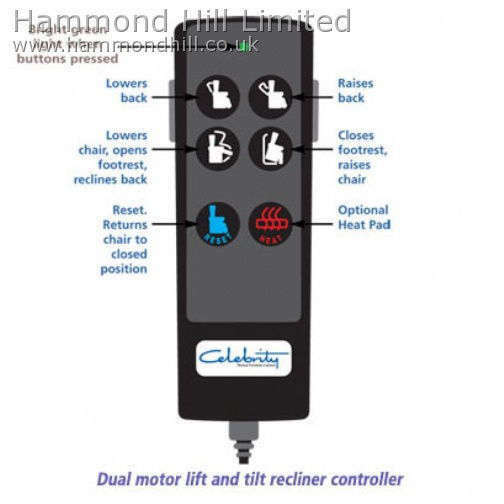 If you feel that you may need to return a chair under the 14 day cancellation rights of The Consumer Contracts (Information, Cancellation and Additional Charges) Regulations 2013, please ensure you only purchase a chair from stock and not one that has been custom made / personalised for you. Stock chairs are clearly marked in the description with the words ‘Stock Item’ and your order confirmation with also state ‘Stock Item’. Your statutory rights are not affected.